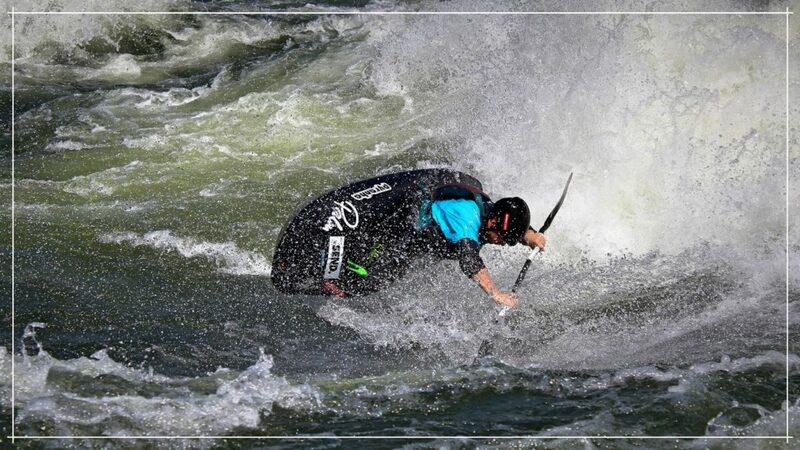 How to get the best from your action camera | DBP MAGAZINE ONLINE The World's Best Free Whitewater Publication. Everyone loves action cameras and getting sweet POV footage. In today’s DBP Magazine article Editor Tom Clare shares some tips for getting the best out of your action camera, whether it is a gopro, Sony, Garmin, tomtom or one of many others, hopefully these tips will help you! Comment any tips of your own that you have to let us and everyone else know about them. In addition, this article is the first in an upcoming series over the next few months about how to improve your edits and get them to stand out. Keep an eye out for the updates! A good tip is to mount the camera on your helmet before you put it on your head. When you’re filming the best and most exciting action will be happening roughly three-to-four metres in front of you, so angle the camera down so that a straight line drawn from the centre of the lens will intersect a similar line drawn from your eyes a couple of metres away. That way, you’ll be recording what you’re looking at, easy! You want to avoid too much angle down though, as looking at your boat/raft the whole time gets a bit dull! Action cameras these days come with a huge array of different settings. To get the most out of your camera, it is important to get to grips with these different settings. For example, higher resolution isn’t always better. Your cam might be able to take 4k video, but you will fill up your memory cards in record time, and your computer will hate you when it is time to edit! There are instances where it is useful though, so which is best? Time to delve into the details – not too much though as I know you’d all much rather be out there on the water. The most common video sizes for action cams are 720p, 1080p, 2k and stretching to 4k. The number refers to the number of pixels along the vertical side of your footage. “Full HD” is 1080p, and Facebook video etc don’t really go above this. 2k and 4k have their place (doing timelapses for example), but for most stuff stick it at 720p or 1080p and you’ll save yourself a tonne of memory, allowing you to shoot for longer! The other number for consideration is the frame rate. This is the number of images taken every second by the cam. The standard for internet videos is either 24 or 30fps. The higher frame rates, such as the 240fps mode on recent gopro’s allows you to do smooth slo-mo. For example, if you shoot at 60fps you’ll be able to slow everything down 2x, while keeping everything buttery smooth. This extends up to around 10x on the latest models! We’ve already covered plonking your camera on your head, but the only limit to how versatile your camera is is your imagination. Your boat and paddles provide a nearly endless array of places to mount you cam, and with the modern advent of cheap and small drones even the sky is no longer your limit! Across the internet there are all kinds of different mounts and devices to stick your camera in new and exciting places, but one I particularly like is the levator. Where ever you put your camera though, make sure you attach it securely onto something that isn’t the mount, like a grab handle etc. The river likes to take things that are not securely fastened down! One of the best things is to vary the boat and body mounted footage with video shot from the shore. When you do this, try to avoid having the camera shake too much! No-one likes feeling like they are in an earthquake. 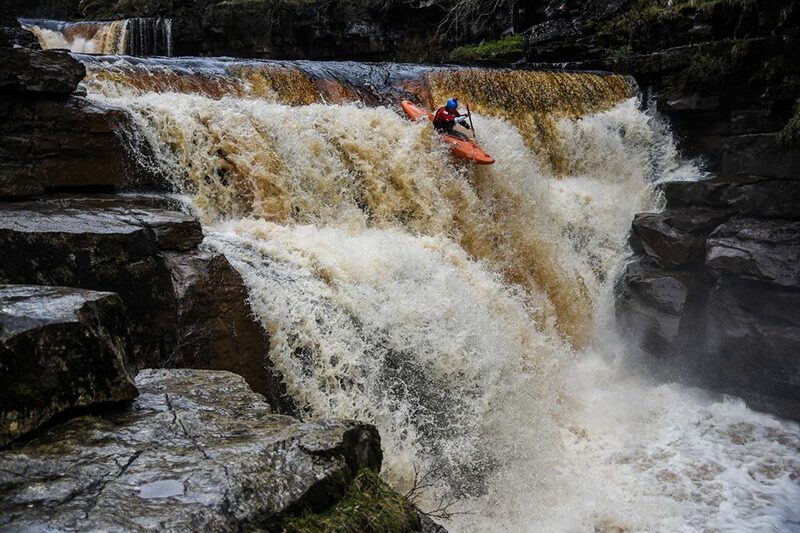 Another top tip is to mix it up, get in content of the lifestyle around paddling, as it is awesome! Action cameras main strengths are being rugged, versatile and convenient. They have also in recent years become incredibly capable video cameras who’s footage is used in hollywood productions. However if they are taken out of the conditions for which they are optimised they tend to struggle, and won’t provide such good footage. The main factor that changes is lighting. 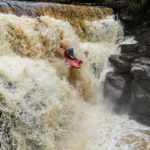 Gorges, rainstorms and bright summer sunshine are all massively different conditions, and as such require different settings. The newest cameras come with a whole host of different settings for lighting conditions, for example if you are paddling in low light in the evening there is a setting for that! They also have different settings for dealing with large differences between light and dark. In addition, try to avoid pointing the camera into the sun, as it produces weird effects such as lens flare, and leaving it there for an extended period of time can damage your camera. Also be aware of the camera fogging up. This normally happens after you open the case to change a battery, so is less of an issue now the cameras are ditching the separate cases. In older cams it can be sorted with anti-fog inserts. There is a huge amount of video footage out there. The easiest way to make your video stand out from the crowd is to have standout footage. 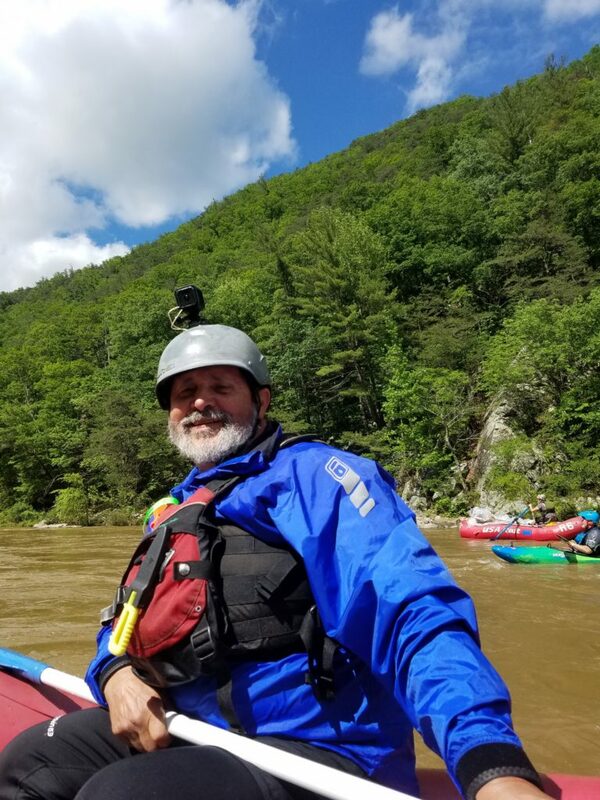 Rather than whacking your camera on for all day, save it for the prime rapids (or when you thing your friends are about to do something stupid!). It makes your life easier when you come to edit your footage, as ideally you want no more than around 3 minutes (this will be discussed more in later articles). The latest gopro’s make this easy for you by allowing you to turn on and record with the single press of a button, saving faffing about pushing lots of buttons on top of your head! Lastly, try and get as creative as you can. As I mentioned, there is endless amounts of video out there, and the best thing about small action cameras is the ability to be as creative as you like with them. Check out some of these sweet edits for inspiration! This article is the first in a series over the next few months about improving your edits. Keep tuned for more! If you can afford it, use multiple cams. I have one on the bow mount of my boat, a second on my helmet, and a third available to set up in shore. Just make sure to use the same frame rate and resolution for all of them. Secure your gear! Don’t rely solely on the camera mount to keep things attached. Use a secondary method. The first time a Contour slides off the mount into the river, you’ll understand why they give you the little string clips. BIG hard drive! You can fill up a lot of memory fast at higher resolutions and framerates. Better to back your footage up at the end of the session if possible, rather than juggle a bunch of tiny cards. Use a DEDICATED video editor. This is especially important if you’re using multiple cameras from multiple brands. There are some GREAT ones out there for free, including at least one that has been used in Hollywood for years. Save the crash reels! Sure, everyone loves big slo-mo edits of monster falls getting stomped, but think of how many beater rolls you’ve watched over the years. 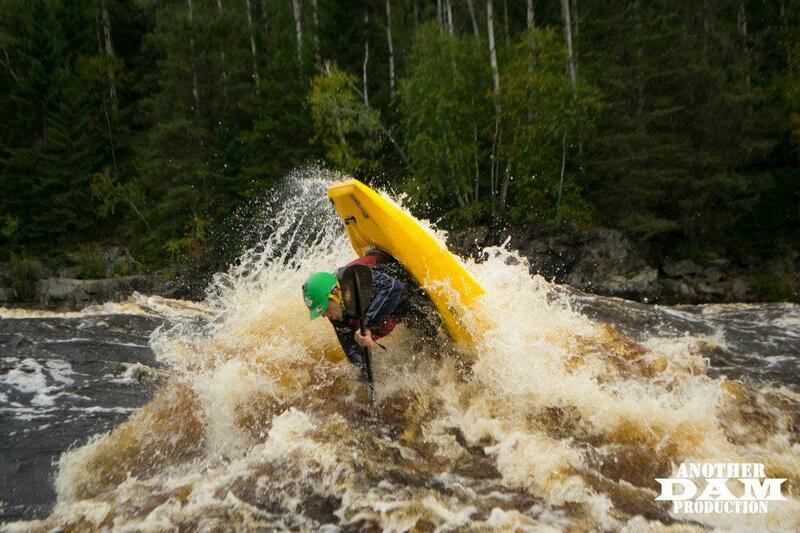 FAIL is fun, and its a great way to show new paddlers that they’re not going to die the first time they miss a roll. 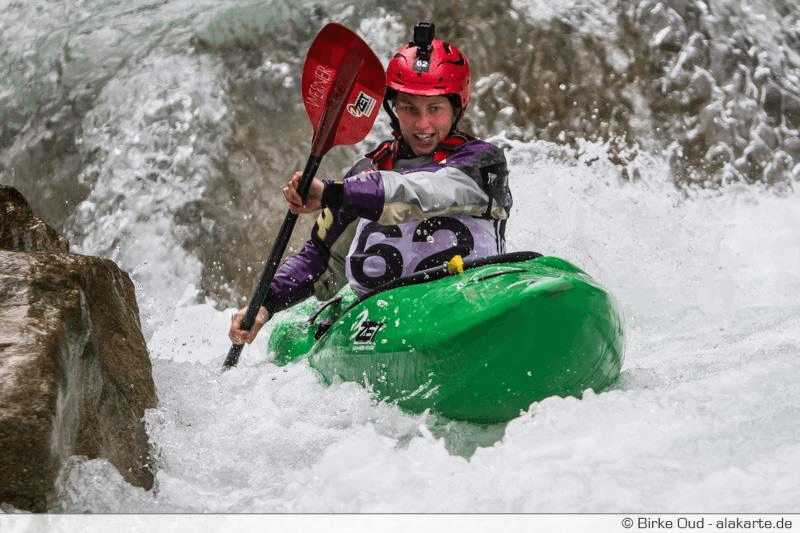 How to shoot paddling with a DSLR - DBP MAGAZINE ONLINE The World's Best Free Whitewater Publication.